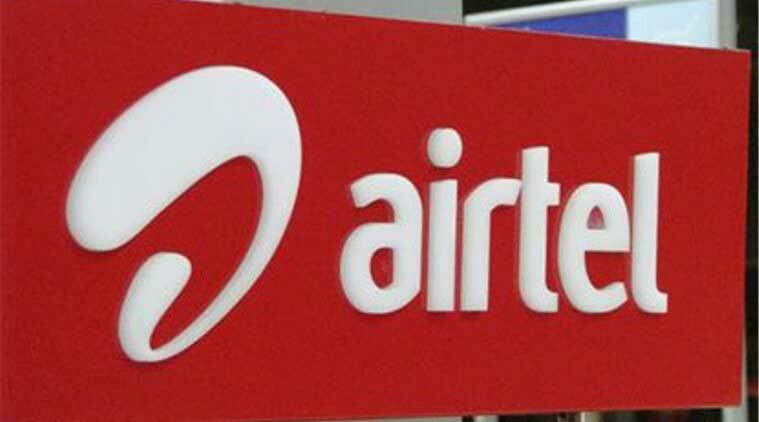 Airtel has announced the launch of a new 4G data pack for its customers which will offer ‘free data for 90 days’. The prepaid only pack will be available at Rs 1,495 for existing users, but new users will be able to avail the offer with their first recharge of Rs 1,494. Airtel’s new 4G pack is only available in the Delhi circle currently, but will be launched across other circles over the coming days. The pack will however, include a FUP (Fair Usage Policy) that will force the user to browse the Internet at a reduced speed after using up 30GB of data over the 90 days period. The Rs 1495 4G plan by Airtel breaks down to almost Rs 500 per month for 10 GB of data, which is exactly the same amount that the newly launch Reliance Jio 4G network promises – Rs 50 per GB. Vodafone and Airtel have been coming out with new offers for customers even before Reliance Jio network was officially launched for the public. The new plans are focused on data needs of customers, and aim to stop existing customers switching to Reliance Jio. Reliance is currently offering the ‘Jio Welcome Offer’ giving users unlimited 4G Internet until December 31, with a 4GB data cap per day – exceeding this limit will bring the speed down to 128Kbps. Users on the Jio network also get unlimited local, STD calling and do not have to pay extra while roaming. Reliance Jio users on Twitter have expressed dismay towards the network since its official launch on September 5, claiming that the speeds on the network (earlier reaching 30Mbps) have come down significantly. There have also been reports of the 4G connection getting unstable as more users join the network.